Open a Kidz Only Savings Club account for your child or a special child related to you at your credit union and you open a whole new world for them. 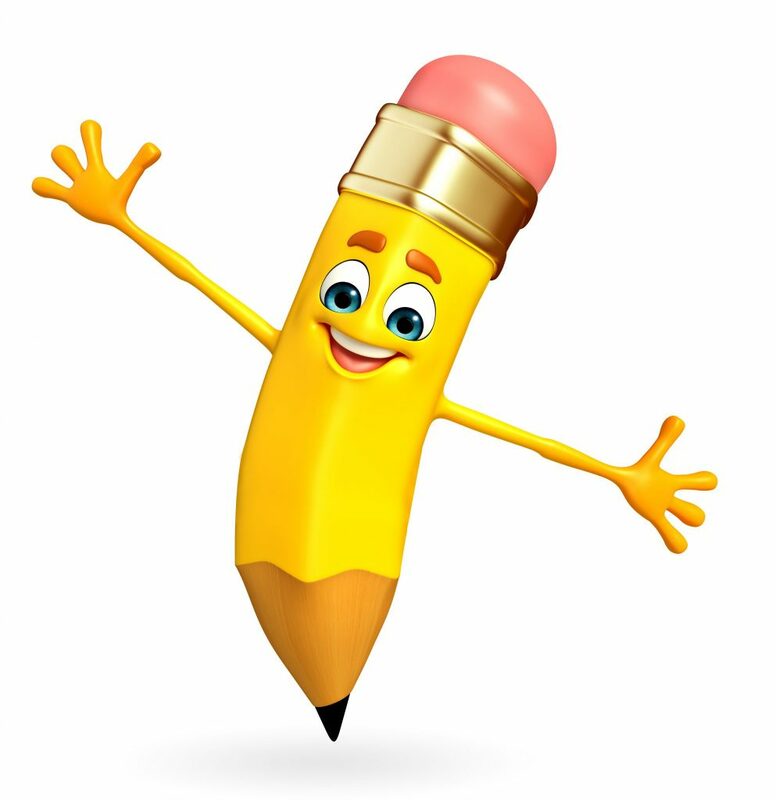 Sketch the Pencil and his friendly squirrel sidekick, Bucky, help children age 12 and under to better understand financial institutions, as well as develop good savings habits. There are many wonderful reasons why kids will enjoy saving with Sketch. They are sure to enjoy all the fun activities like coloring contests, prizes and much more! The best reason of all is that your youngster will learn good financial management while having a lot of fun! With every $5.00 deposit they will receive one punch on their savings punch card. A limit of 20 set is set per deposit (a deposit of more than $100.00 will only receive 20 punches). Once a member has collected all ten punches on his/her punch card, it can be redeemed for a prize from the Kidz Only Club toy box! If you are a credit union member and are related to a child 12 years or younger, help him or her to grow with a Kidz Only Savings Club account. Simply call or visit our office today to get started. Already a member? Click here to check out our Kidz Only Club website!